I love the addition of tomato here and the resulting colour! 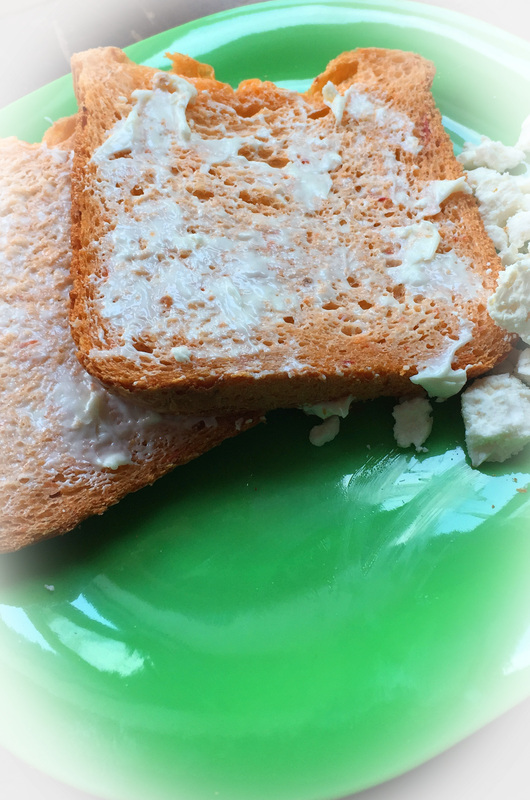 Does the feta melt in with the bread? I’ve never baked feta into a loaf before! Yes, it melts right onto the loaf. This is the first time I have baked with feta, too.